As you can see in this position, White is clearly better since he has two pawns up. 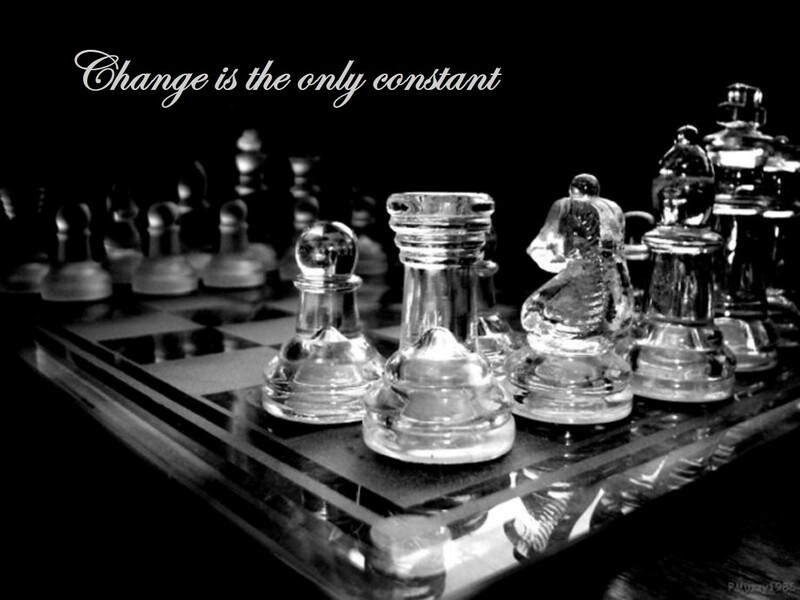 However, in endgames featuring a struggle between the bishop and knight, there are always complications that make the resulting variations very unclear. In this case, Black has plenty of tricks up his sleeve that he can use to outsmart White and turn the game into a draw. 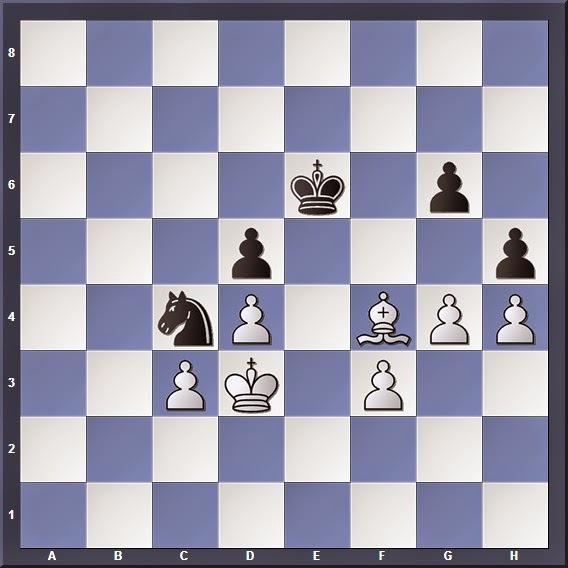 So the challenge is clear: If you were White, how would you go about winning this position? Or will it end up as a draw? I will go through the analysis in the next article. In the meantime, have fun! P.S. Some of you might already have seen this position in the Chess Teachers and Learners Group. If so, refrain from commenting and give others a chance!